Durian is loved by some, loathed by many! 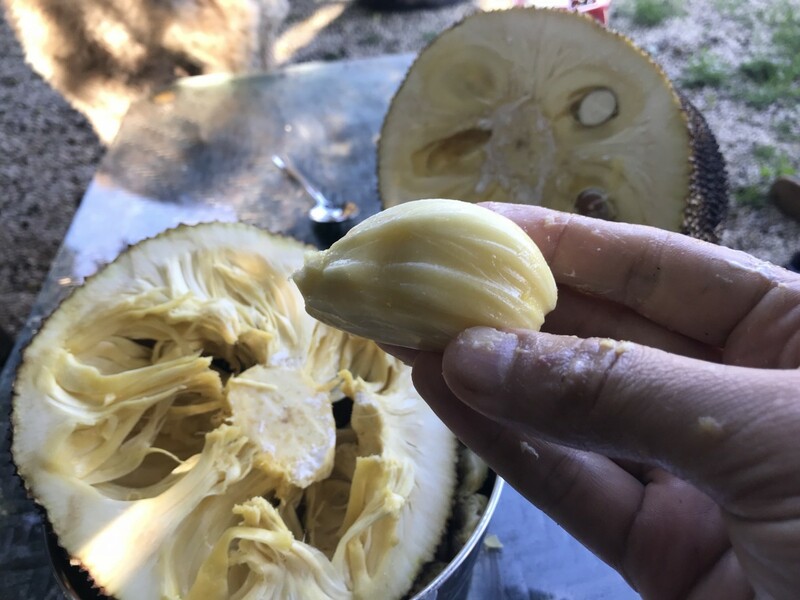 Jackfruit, Our local name is "Fanas or Funus"
Fanas is also a beautiful city in Switzerland. What is the fruit good for, meaning health wise? I also thought it was garlic. There is a long list of benefits, but most importantly it’s very tasty... addictive, even.